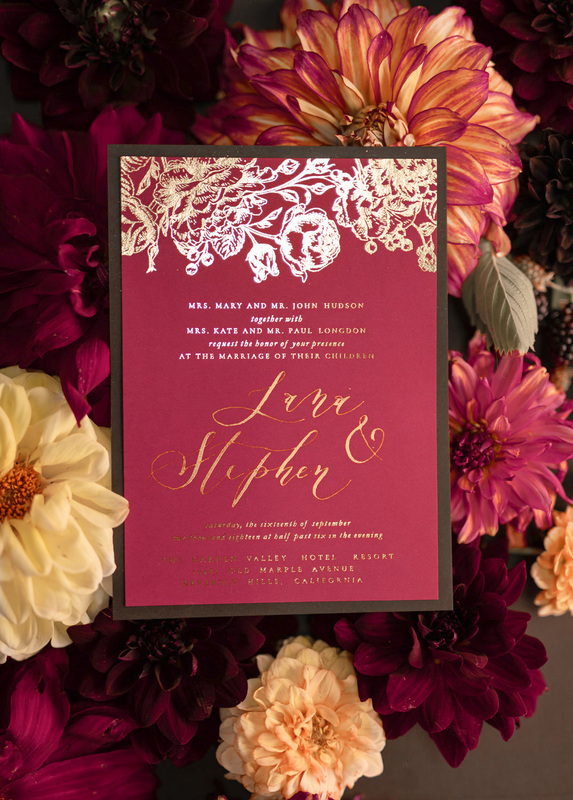 Marsala is a great colour for weddings, especially for the couples who get married in fall or winter. 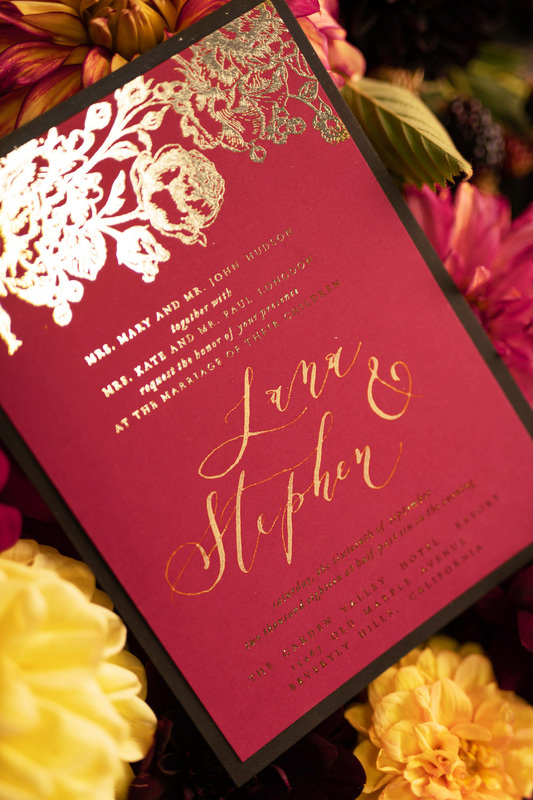 It’s very popular in wedding invitations, bridesmaid dresses and even wedding decor. 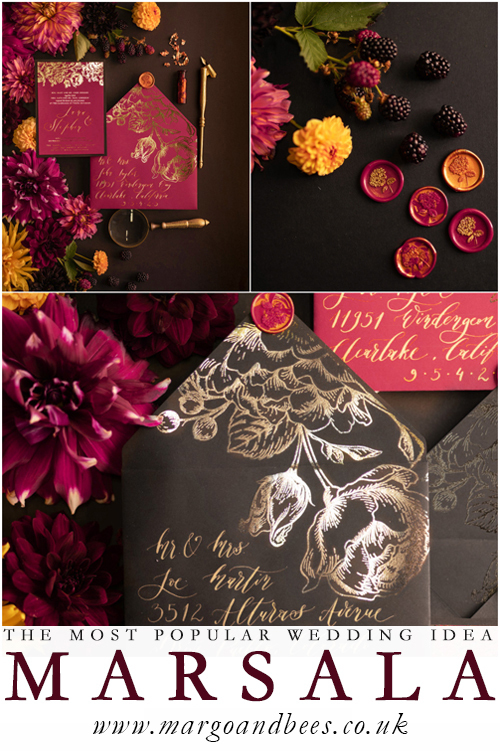 Our idea for perfect marsala wedding stationery is personalised wedding invitation with handwritten calligraphy. 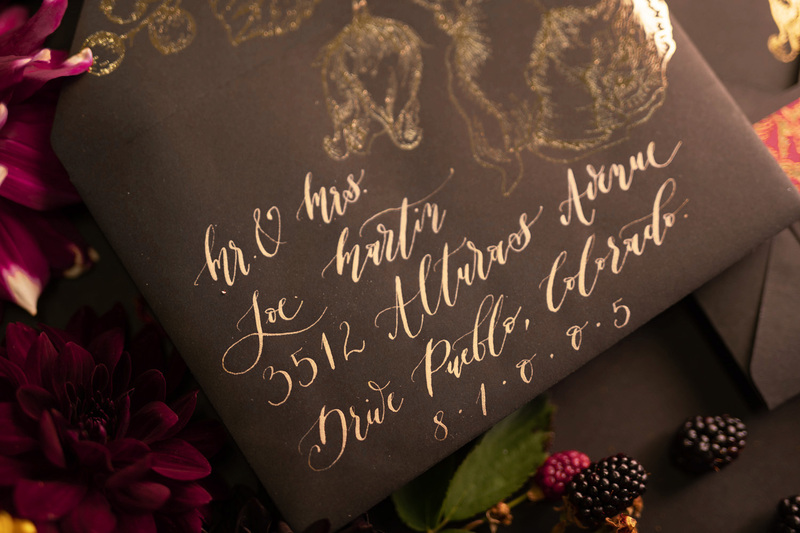 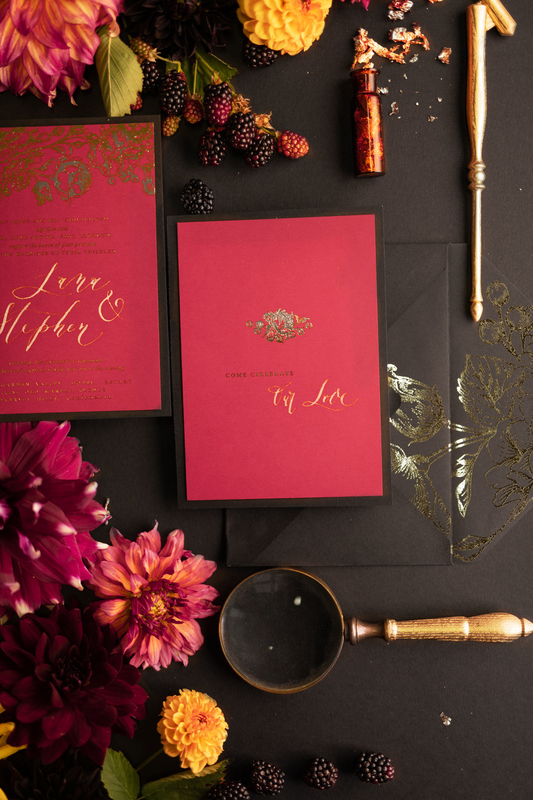 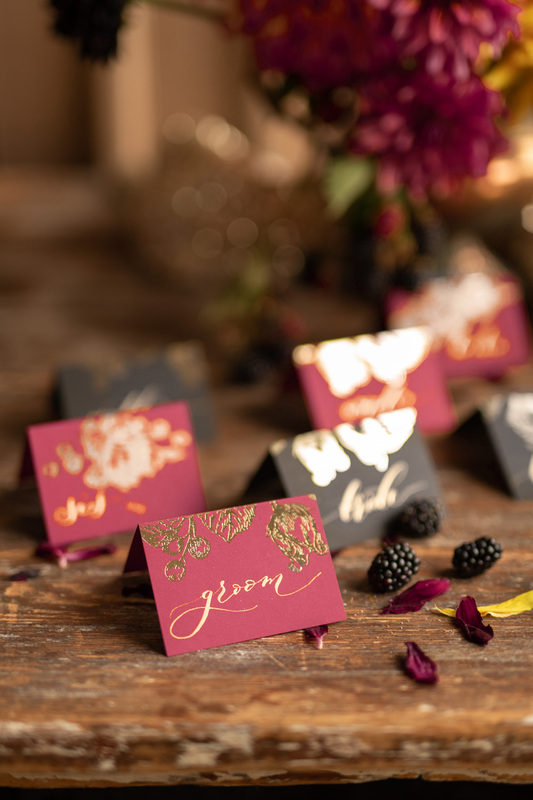 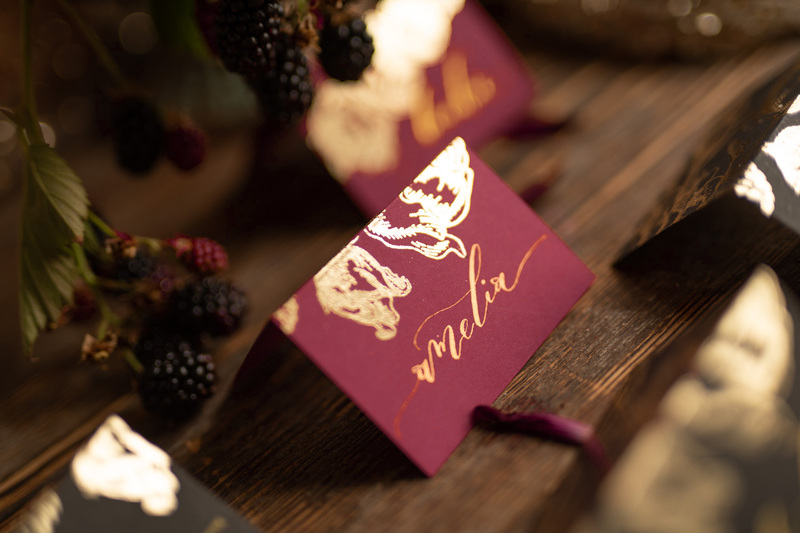 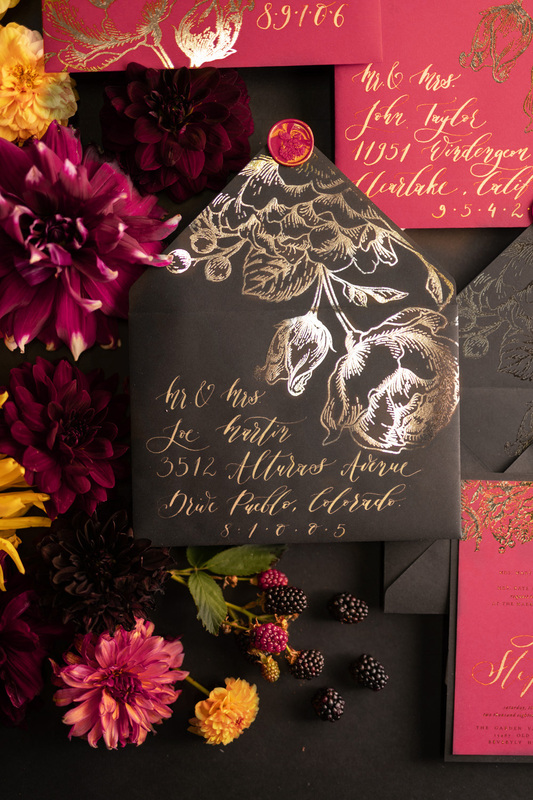 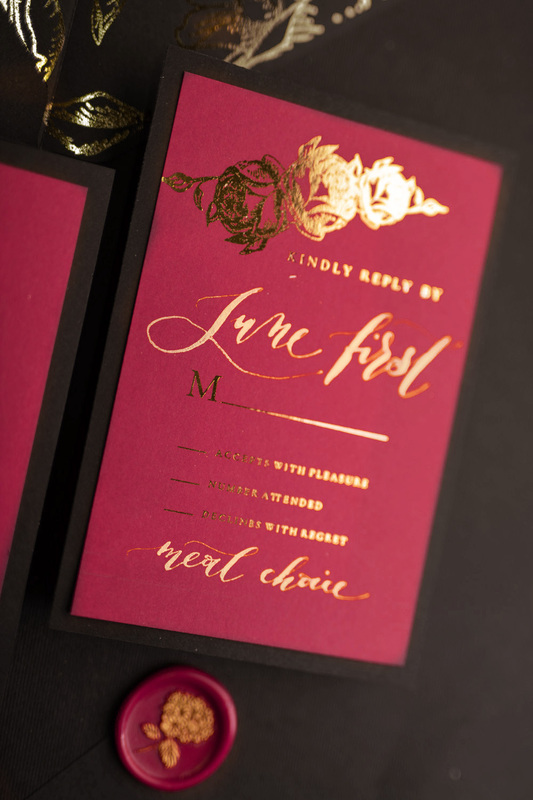 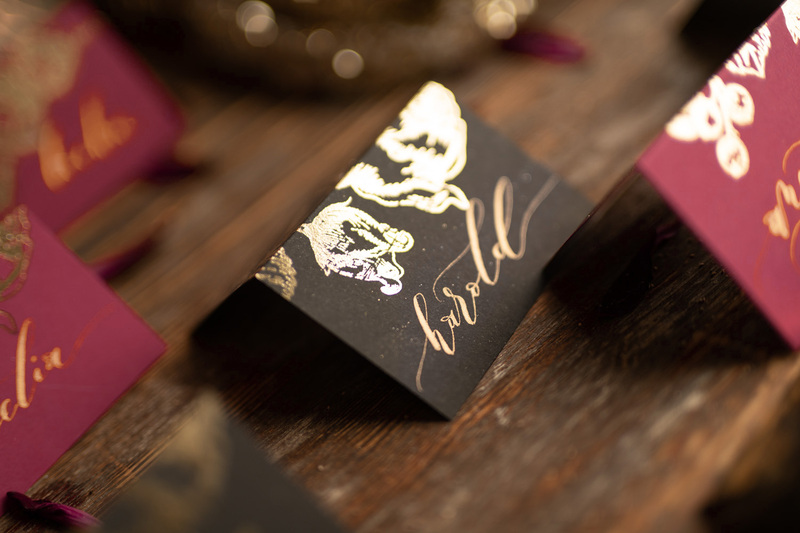 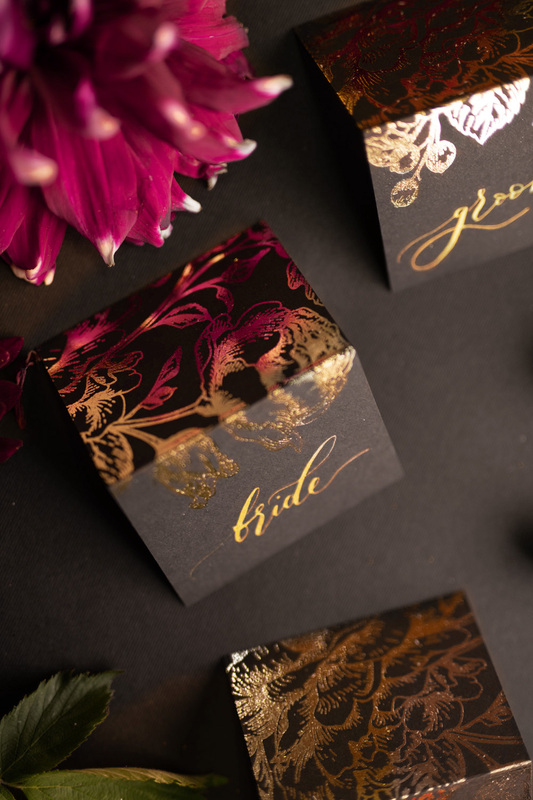 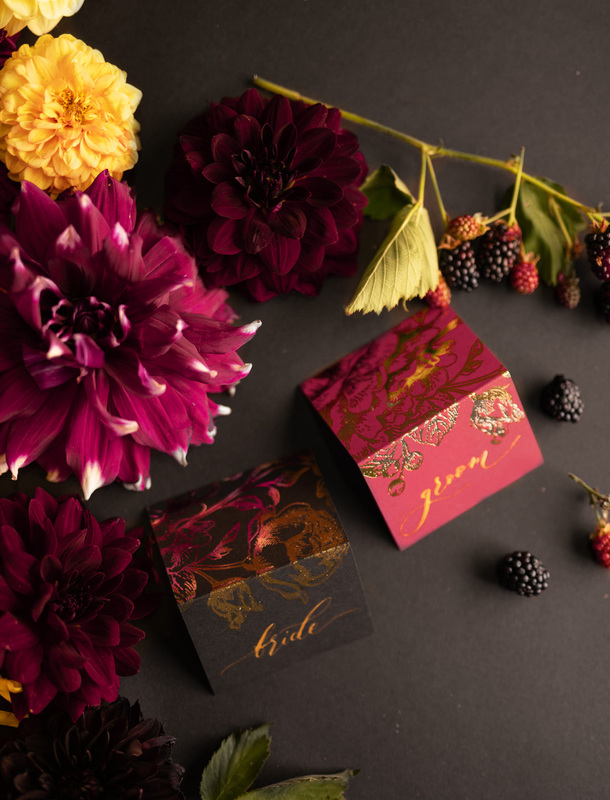 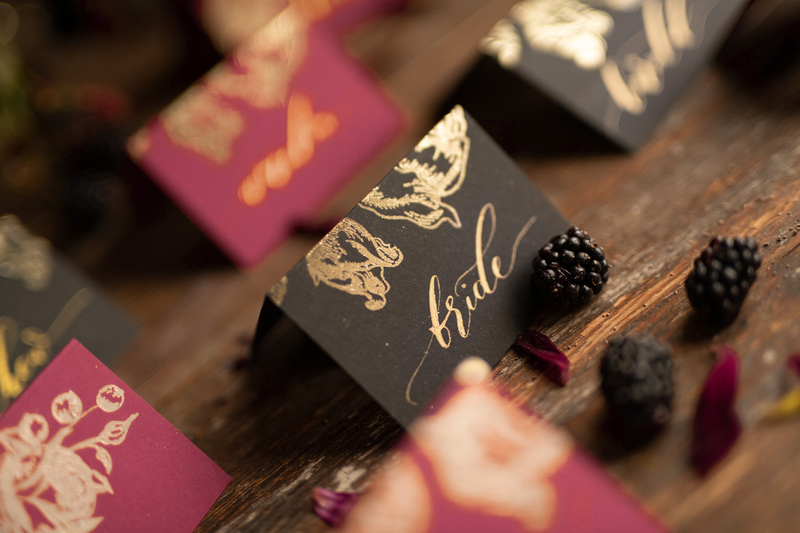 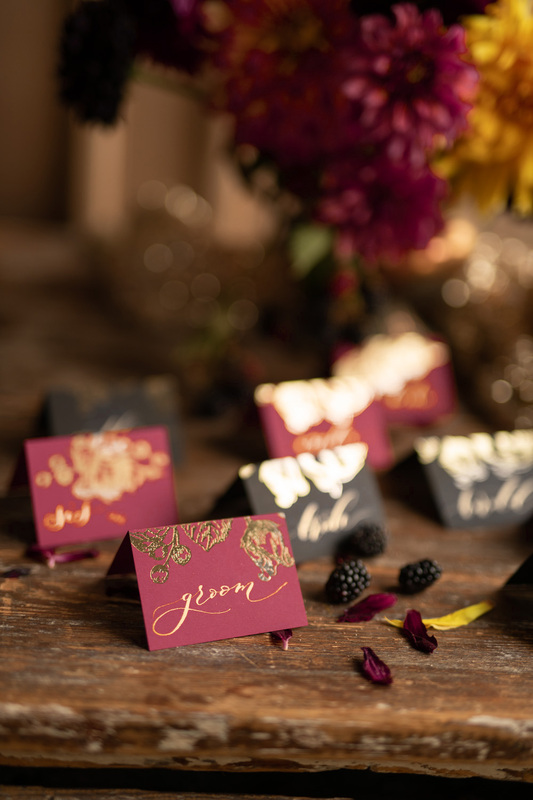 For this design stylish calligraphy is paired with gold foil printing and soft touch of floral accents. 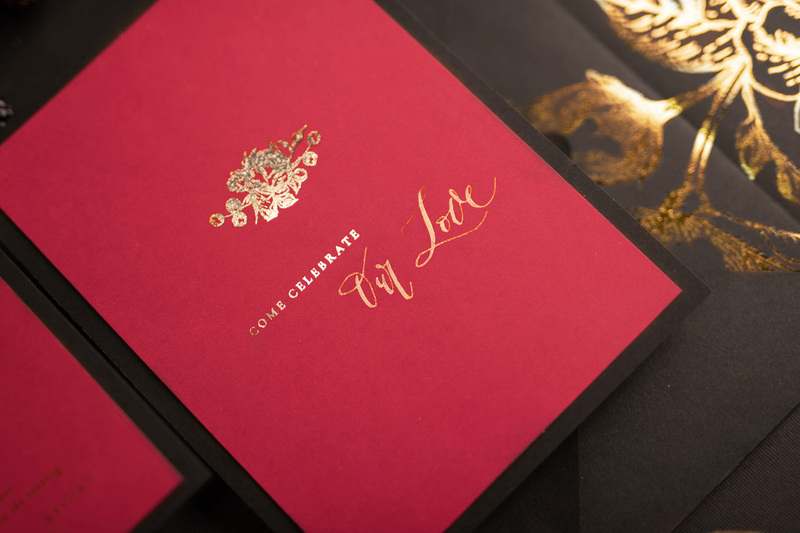 Shiny and luxurious wedding cards can set the tone of elegant affair. 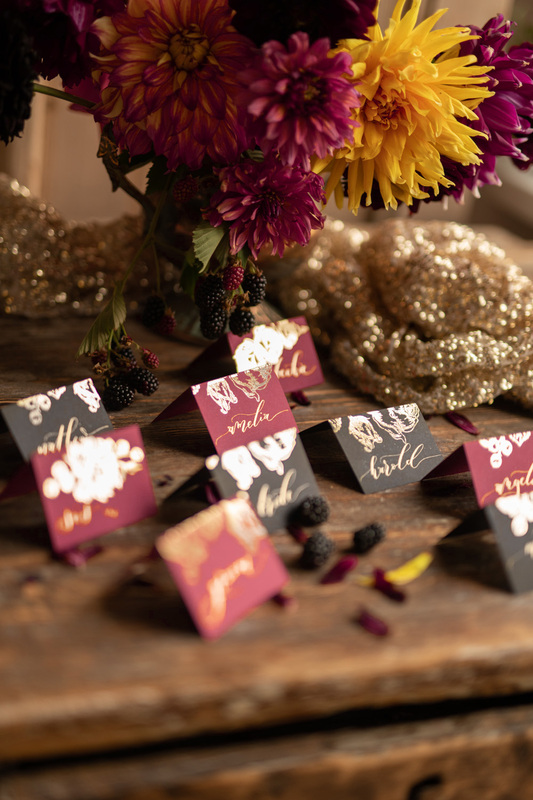 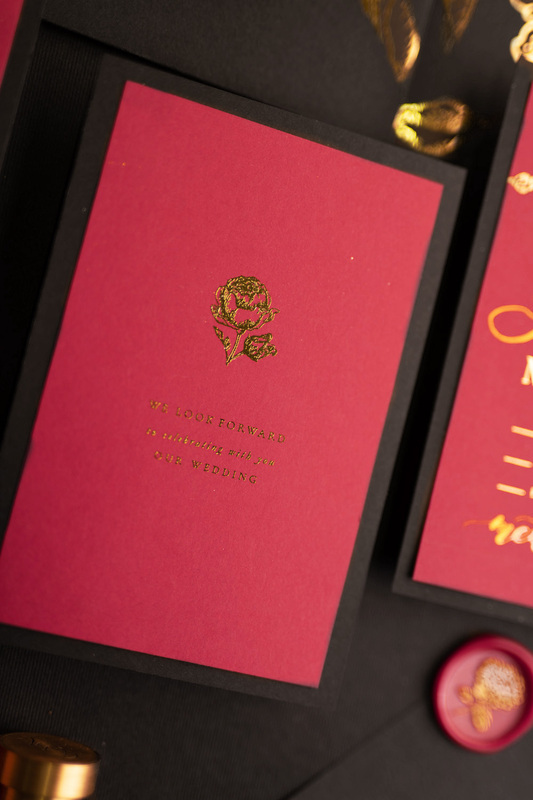 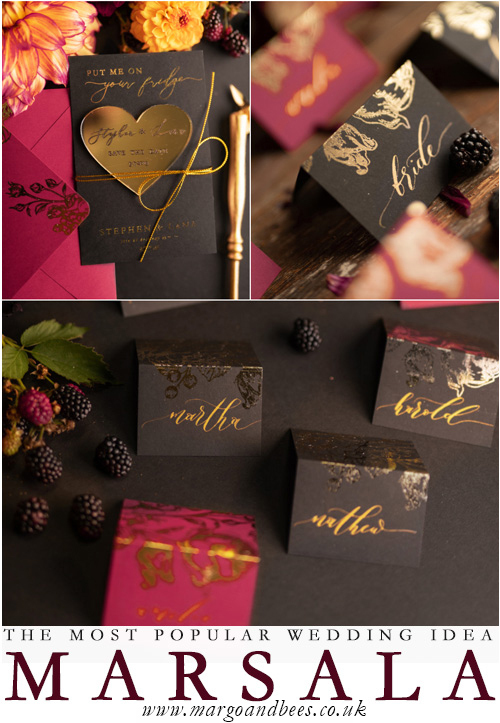 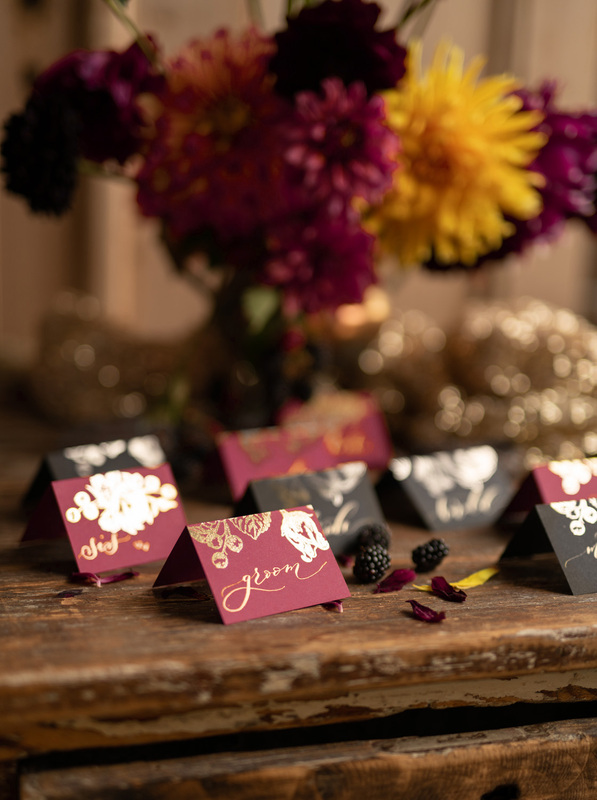 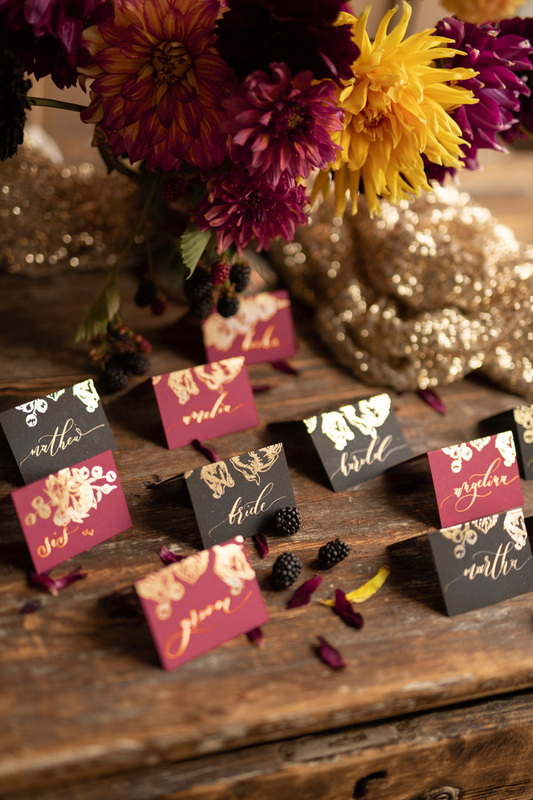 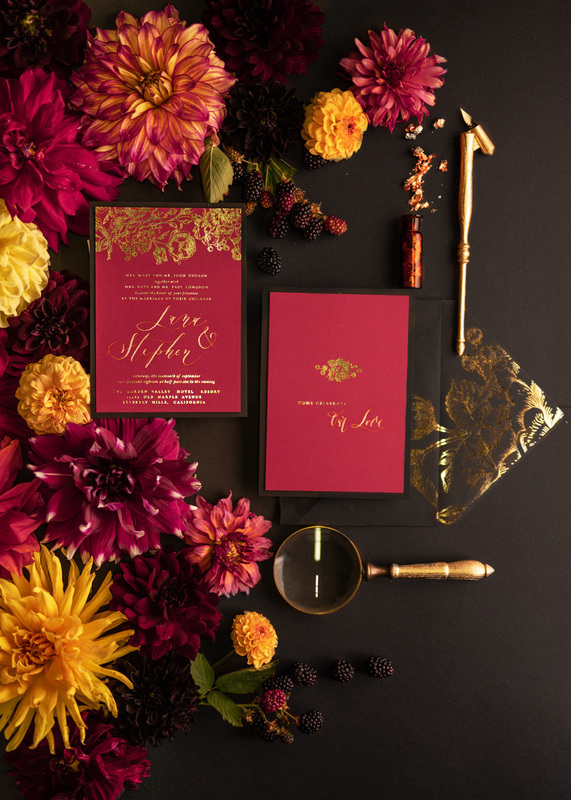 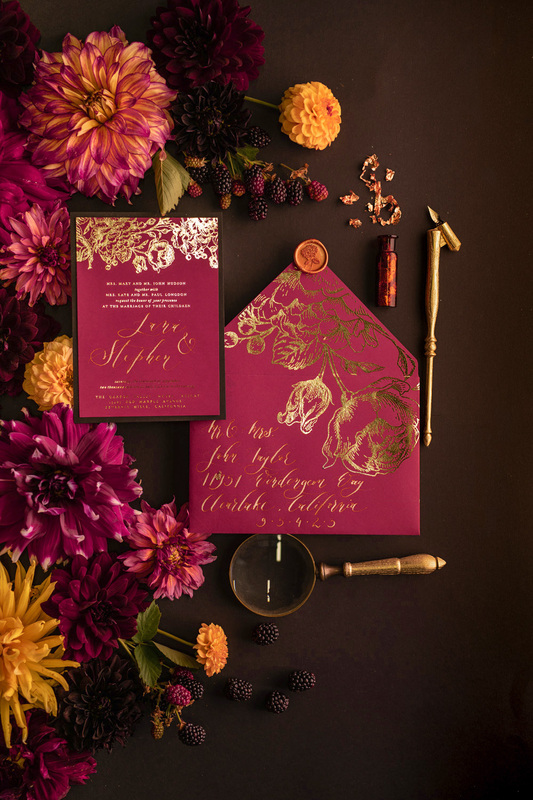 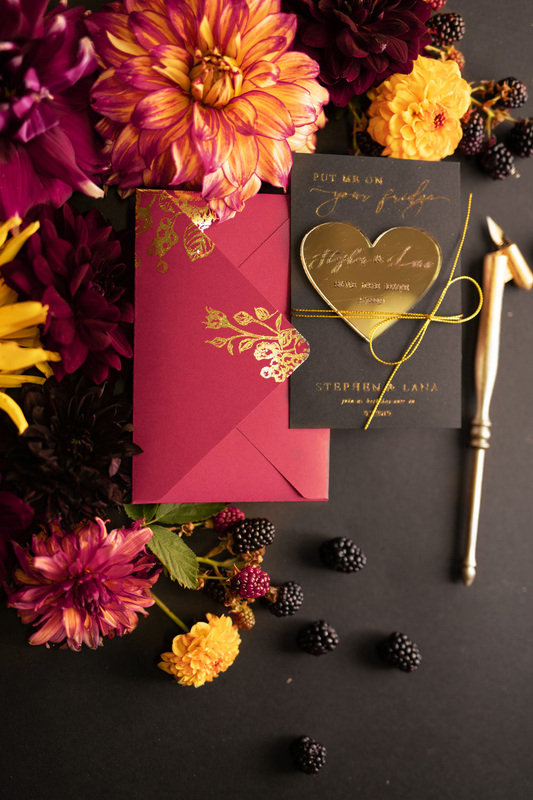 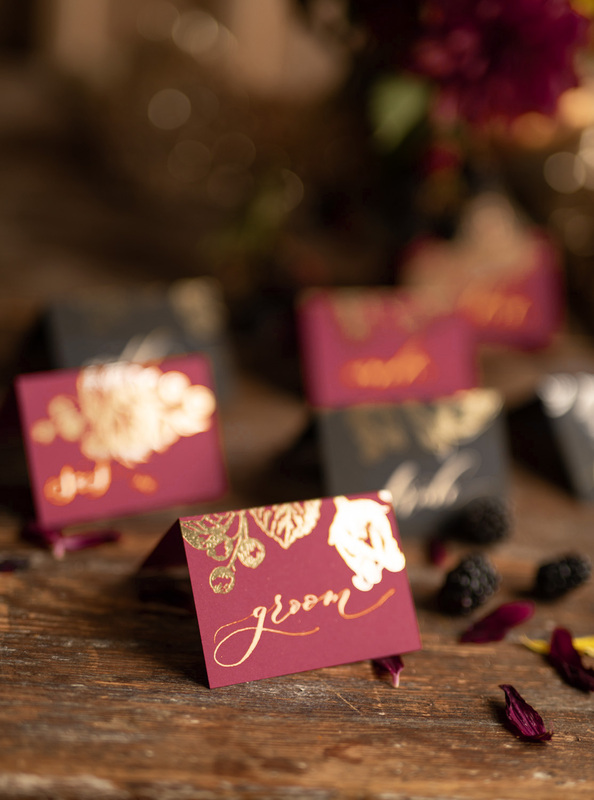 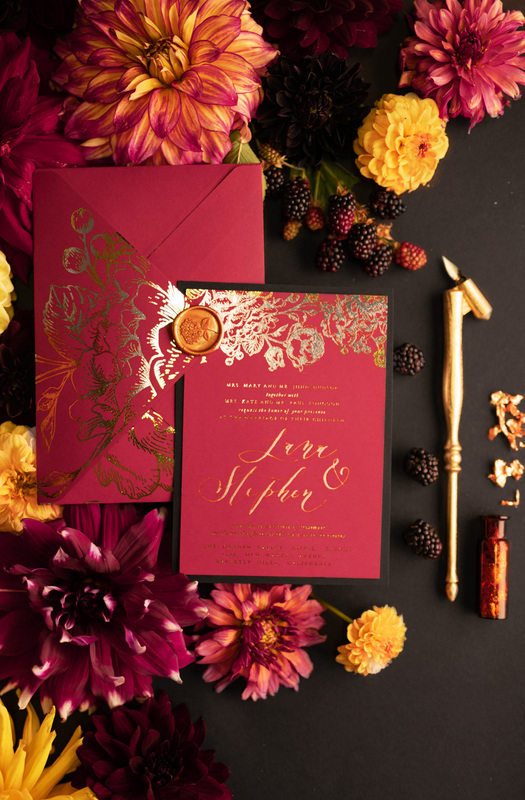 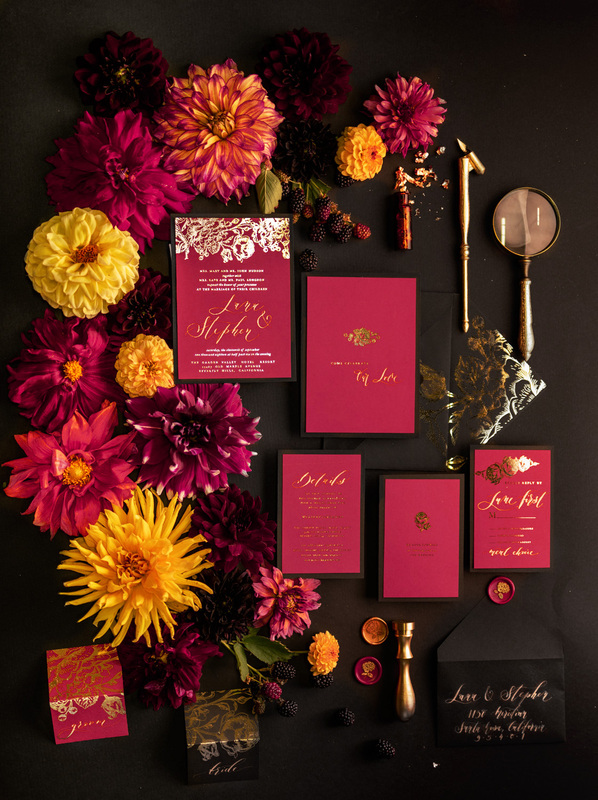 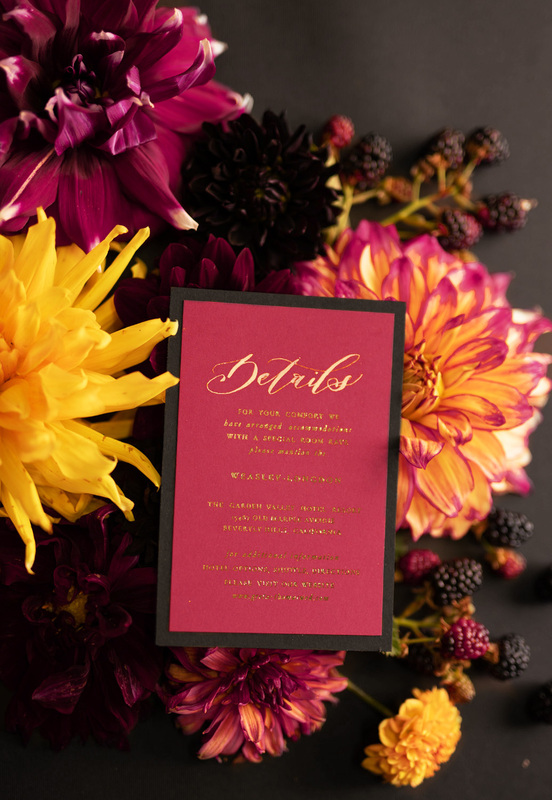 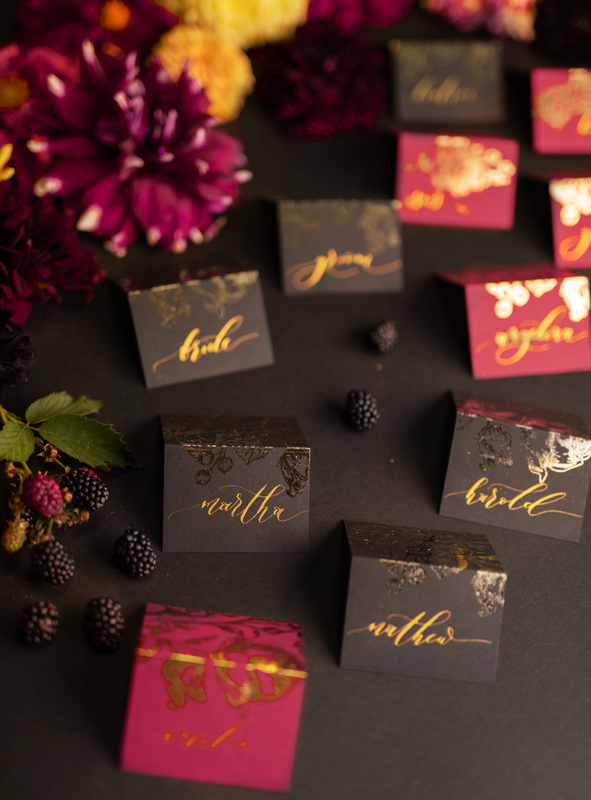 This marsala wedding invitation is perfect for brides with gold, burgundy and black wedding colors. 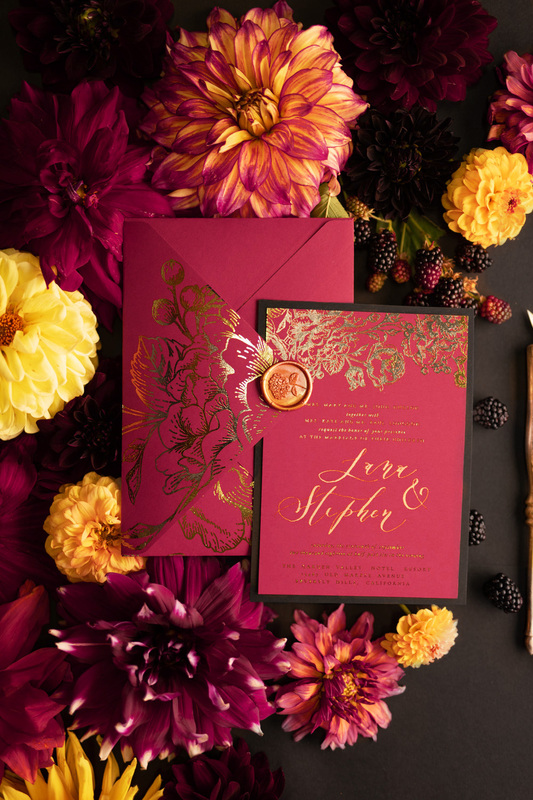 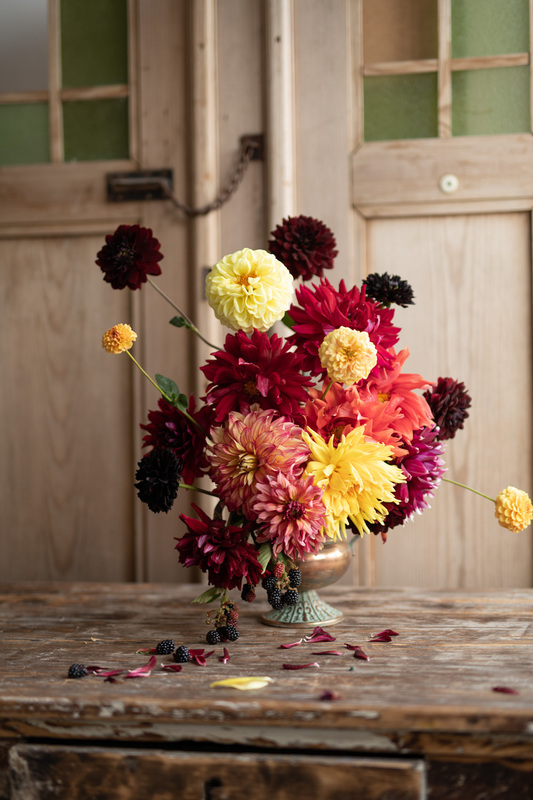 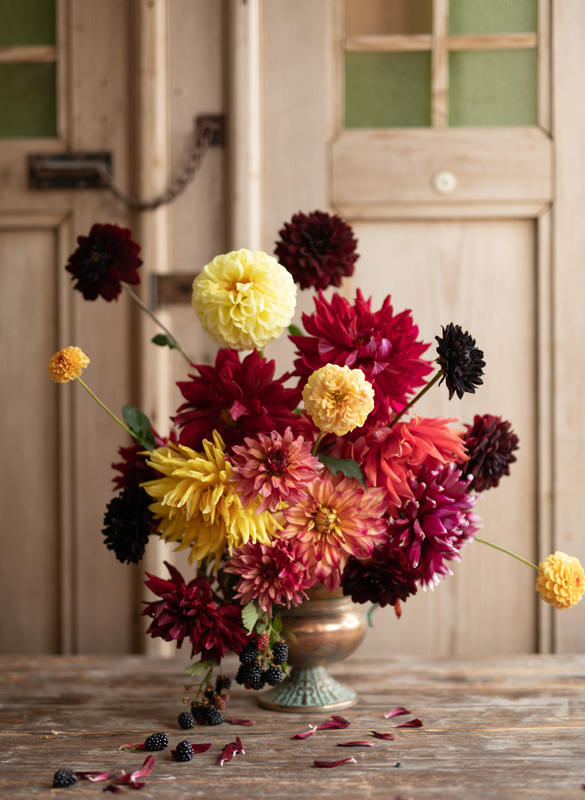 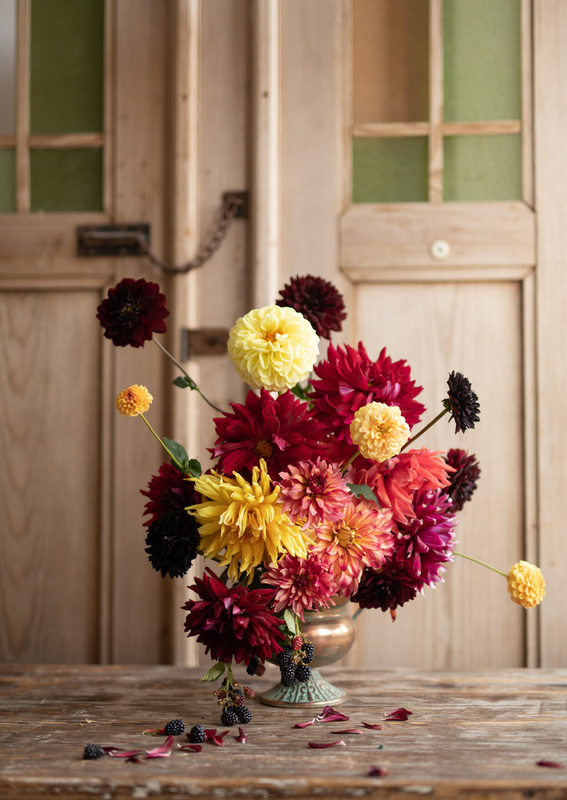 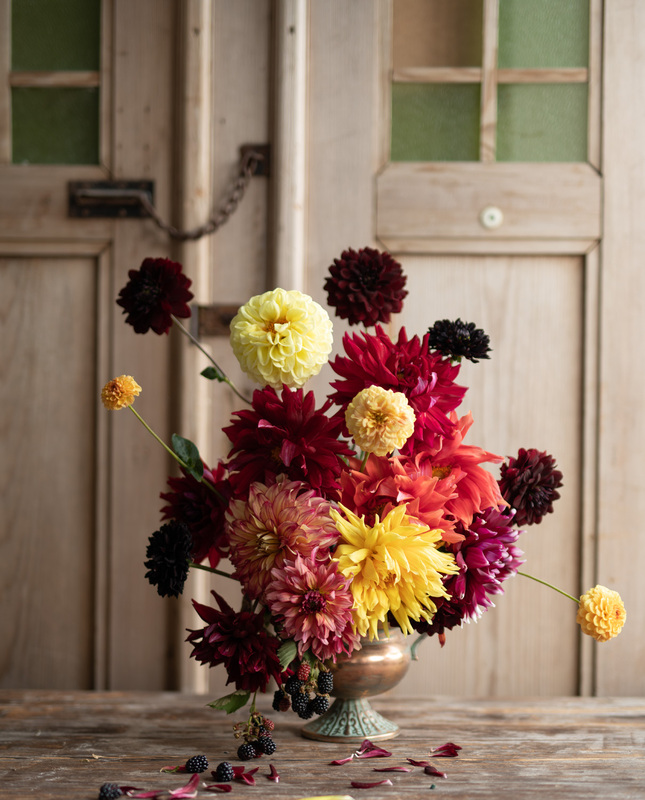 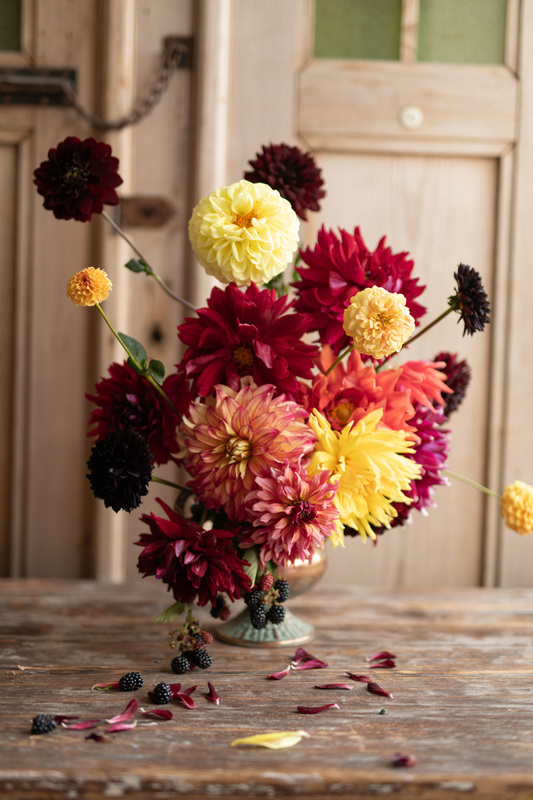 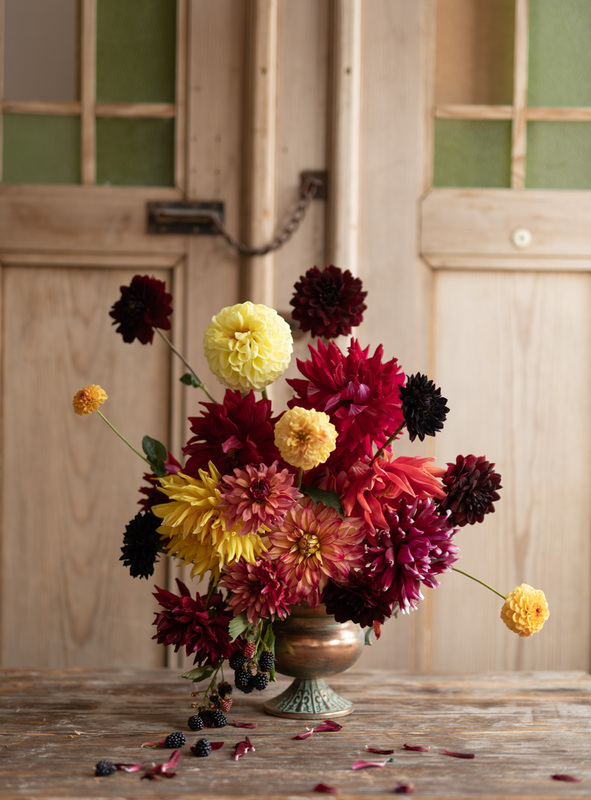 These deep wedding colors are perfect for elegant and stylish wedding. 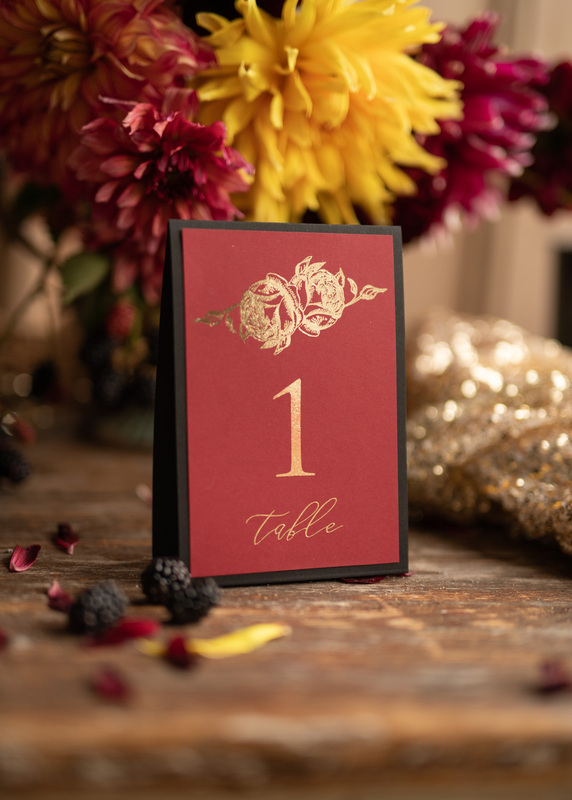 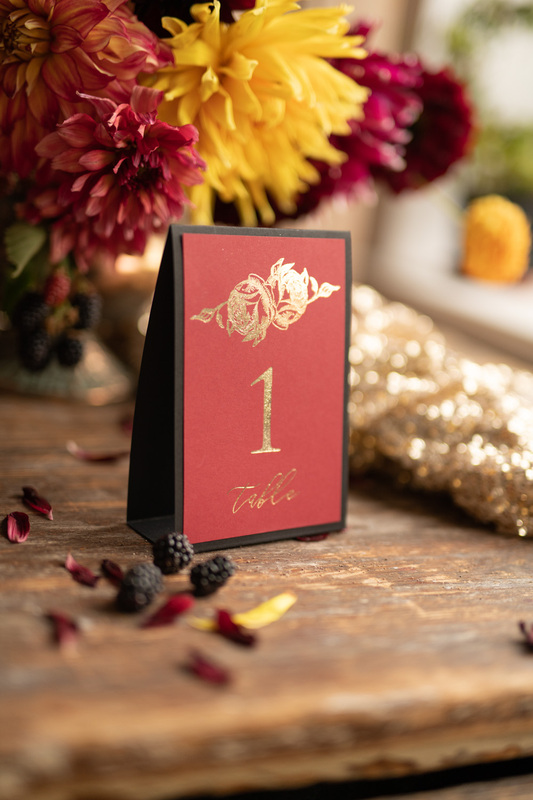 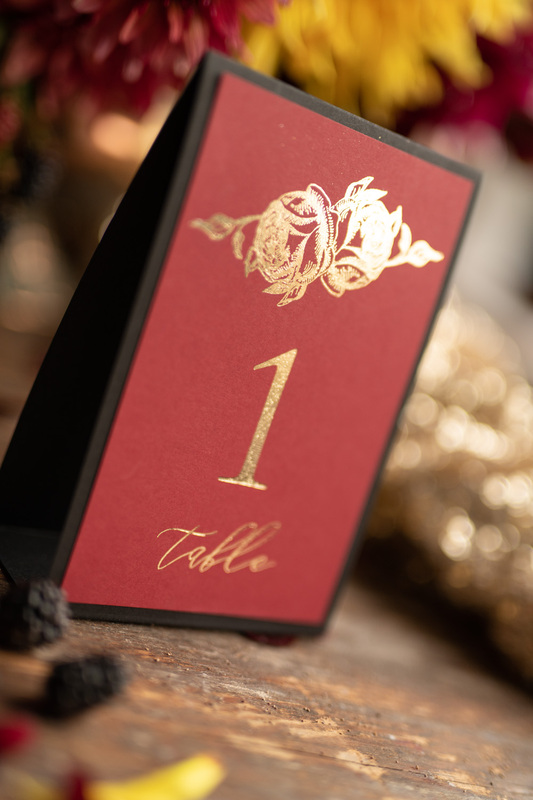 Matching place cards and table numbers will be unique centerpiece of your wedding table. 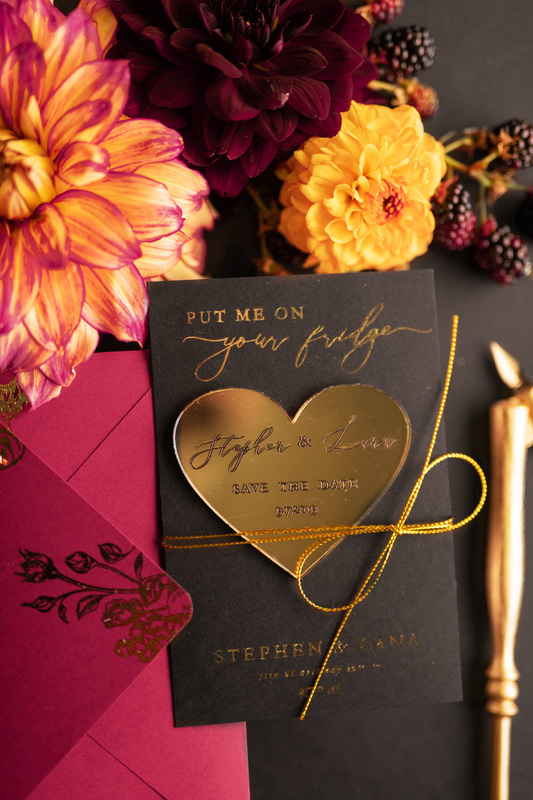 If you want let your guests know of your wedding earlier,announce your big day with glamorous save the date cards. 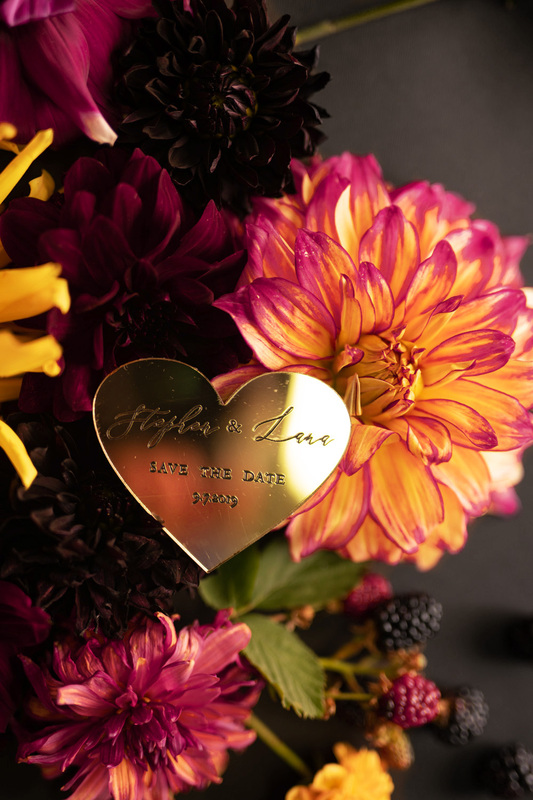 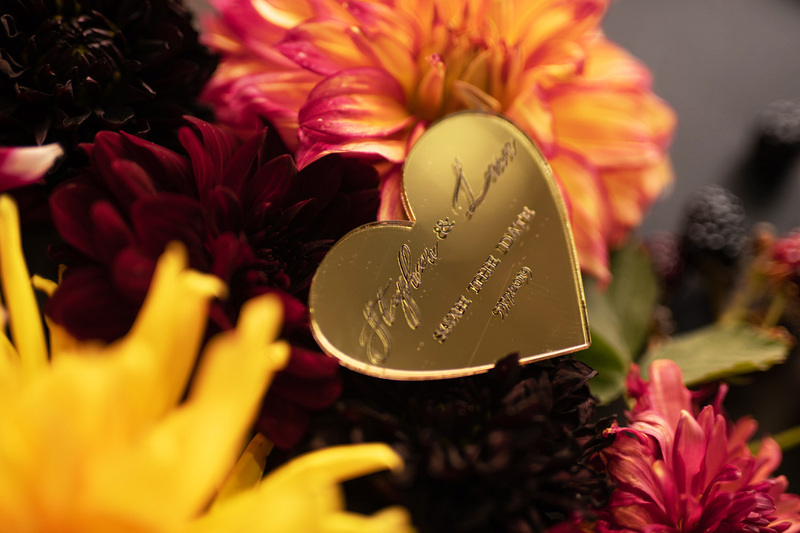 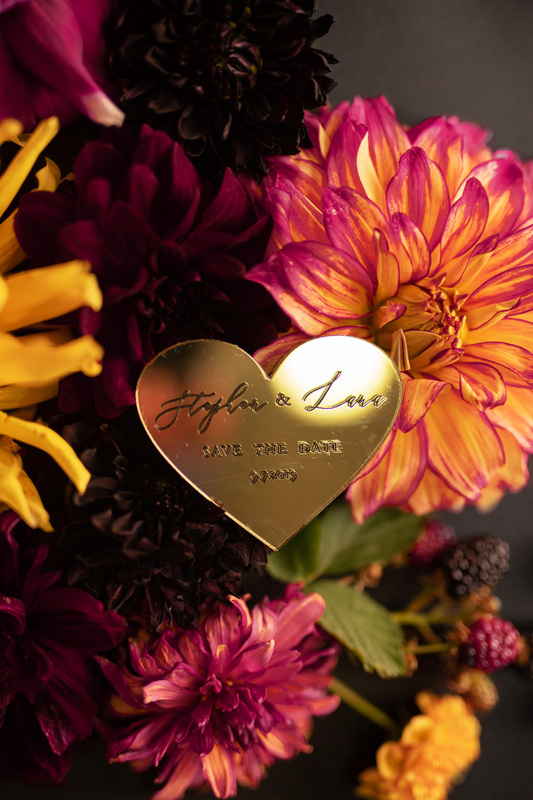 Each custom save the date card includes gold fridge magnet. 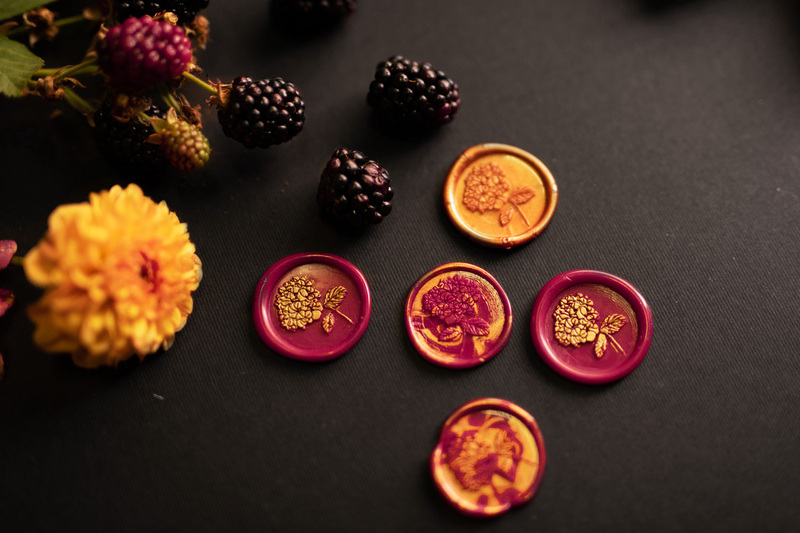 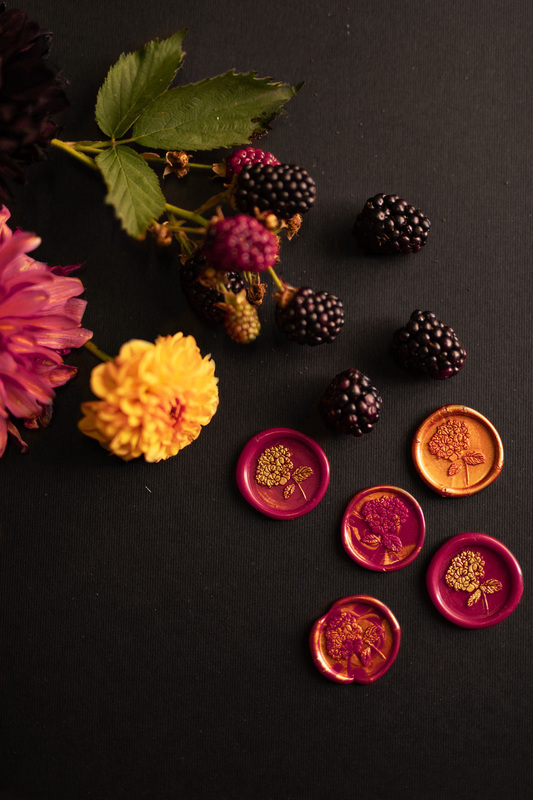 All can be finished with handmade personalized wax seals, which highlights the elegance of the entire design. 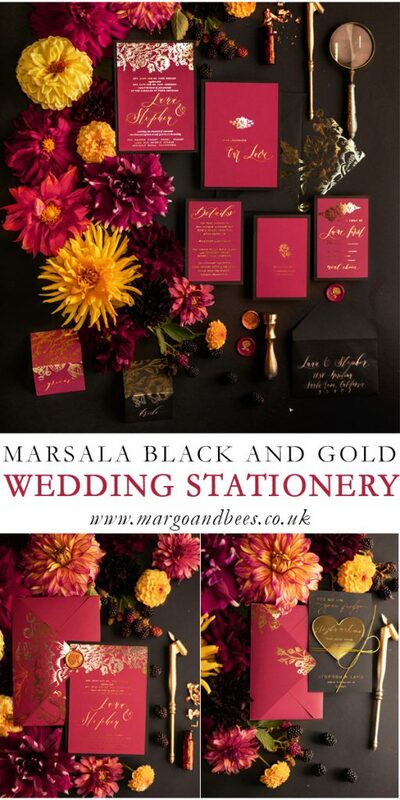 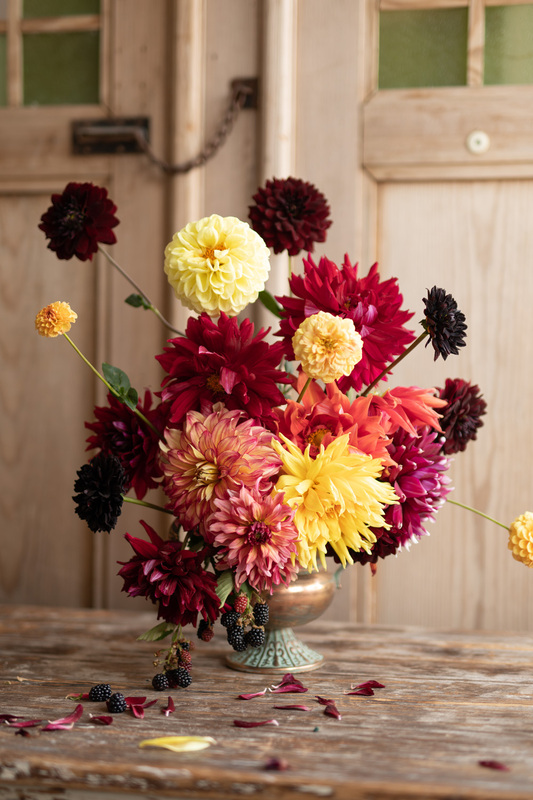 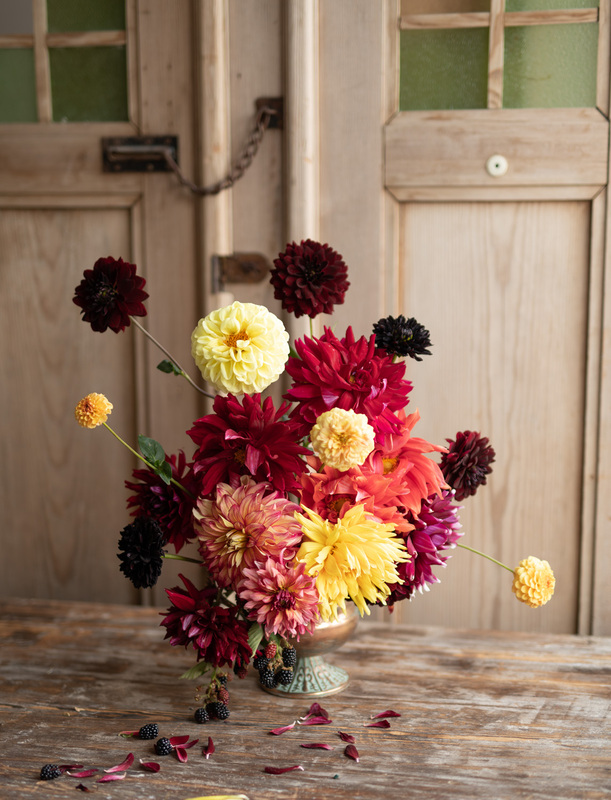 If you are still looking for your wedding colour, this colour scheme may be perfect idea for you!